To protect public health and streams. 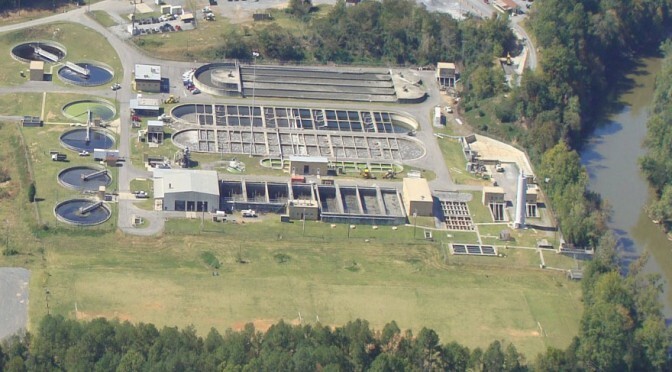 Sewer services for Calhoun and Gordon County consist of the waste treatment plant, located on Kirby Road that is permitted for 16 MGD. The older portion of the system was upgraded in 2004 to meet new standards. The system also includes over 136 miles of interceptor and trunk lines through the City that collect and transport waste to the treatment facility.